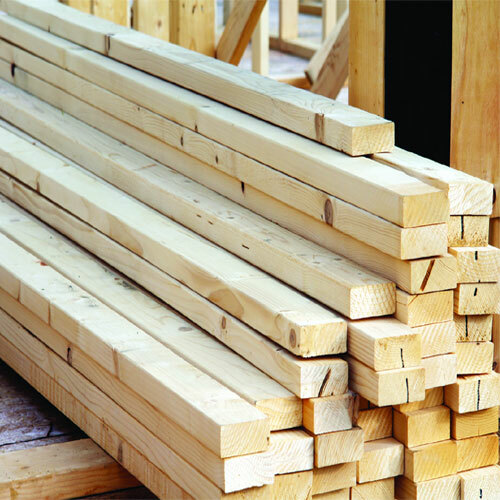 Distributor, Wholesaler, Supplier & Exporter of Timber Products. There are many traders and many firms exhibiting certain business, but it’s something different to be at the apex. We at Delhi Timber Sales Corporation have felt what it is to be at the top and bring smiles on a client face. Staying at the apex costs a lot too; hard work and dedication are two main attributes of success. With our services spanning more than one and a half decade, we are a lone survivor in the field of trading and wholesaling of wooden products. To achieve the trust of our client and for staying at the top we worked, and we are working hard and ardently. We exhibit our business in a manner designated to bring satisfaction on your face. 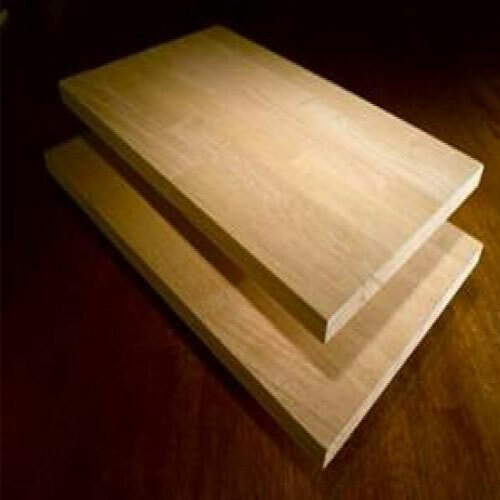 We offer a wide and extensive range of Block Board, Wooden Plywood, Laminated sheet, Hard Wood, Flush Door, Wood Molding, Wooden Margin, Wooden Corner, Wooden Flooring, Door Skins, and Wooden Adhesive. We follow the set industry guidelines and work strictly at our vendors end to craft the most distinct product, which always makes a cut. We believe in nothing but our client’s satisfaction; their recognition and content itself defines our credibility. We value money and offer these high quality products at the most standard rates, and of course we value time and deliver our products within fixed time period. These products are made available with continuous hard work from us, and our highly skilled vendor base. 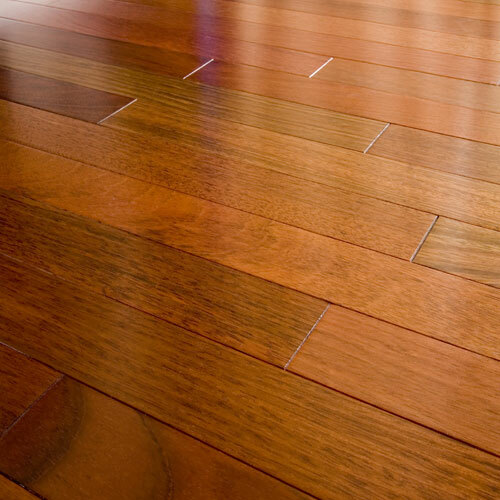 We also import high quality woods from forests scattered across the globe. "high quality woods from forests scattered across the globe"
Delhi Timber Sales Corporation. With its committed behavior, and complete allegiance in the market, has created an enormous vendor base to offer the mighty demand of our products. We have chosen our vendors with strict legal checks, and our vendors are very well aware of our client’s demand, hence they offer these products in accordance with our client’s satisfaction. We respect time and to deliver our products in defined time period we have established a big and refined distribution network. We are always obliged to our customers and each and every step we take is defined by our client’s requirements. Under the benign guidance of our mentor Mr. Rajat Gupta, we at Delhi Timber Sales Corporation, is highly committed to our client’s aspiration and we are accomplishing our business so passionately that we are now at the apex of timber trade and wholesale. We are blessed with the praise we receive from our client’s end, and we are enslaved to serve you with the best services we can. If you wish to change the concept of wooden trade and wholesale, give us a try and we will reach to you in a blink of eye.